In 1965, the Vietnam War was being expanded in many of the same ways our wars in the Middle East and Afghanistan are being expanded today. 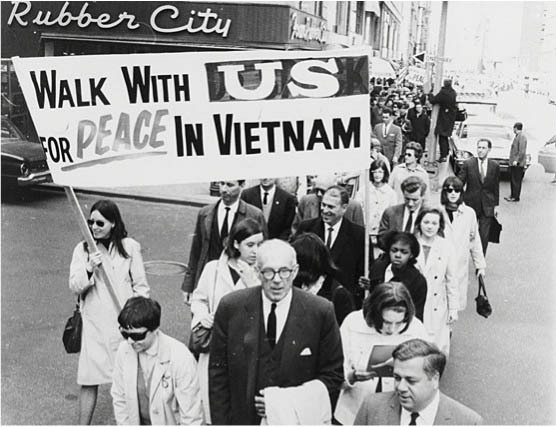 At the time, the founder of The John Birch Society, Robert Welch tried to educate the American people on the real reason we were at war in Vietnam and why it should be resisted. 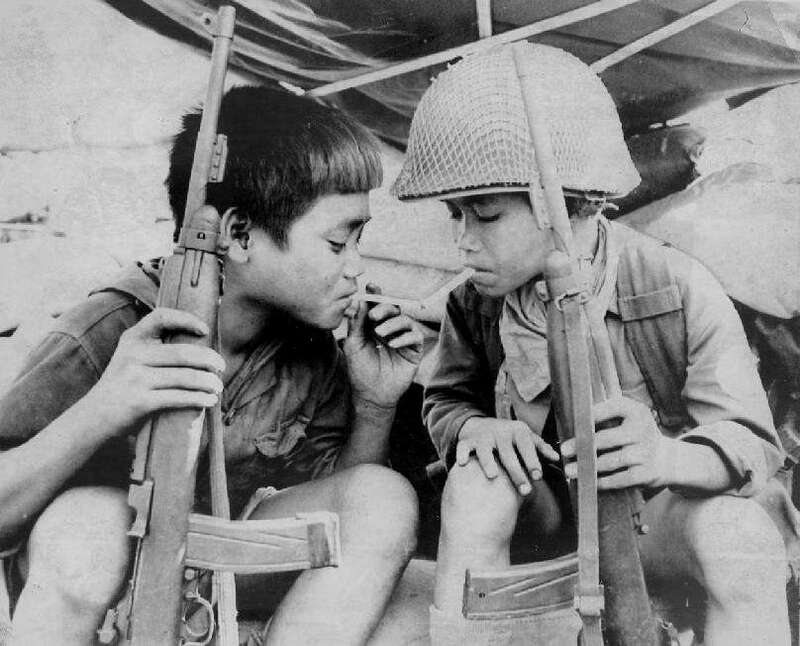 Starting off, the Vietnam War was the longest and most expensive war in American history. People that served in the Vietnam War are still in shock and have nightmares about it to this day. 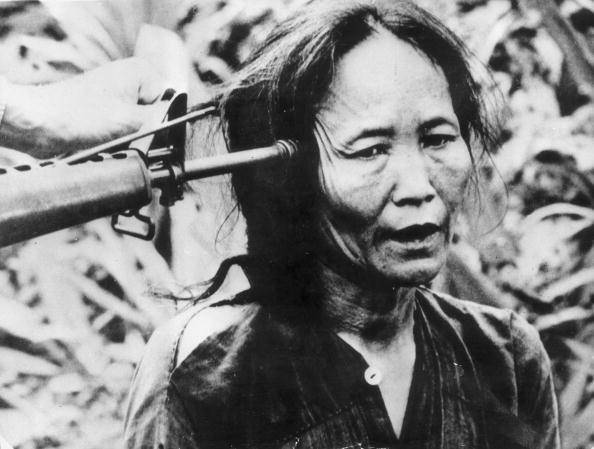 The Truman Doctrine stated that it would try and stop communism and they sent money and did everything they could to stop the spreading in South Vietnam. America sent money to France, but once France got defeated they sent money to help South Vietnam. Overall, the purpose of the war was for North Vietnam to conquer and spread communism through out different countries but countries that did not agree fought against them.